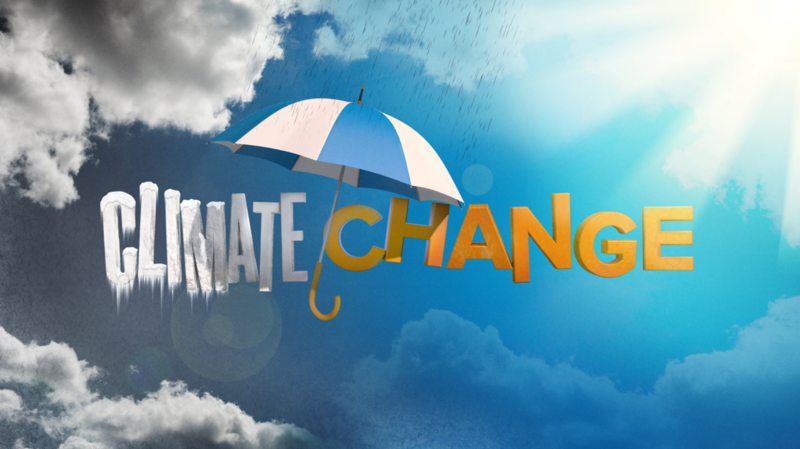 Washington DC – A new study has revealed that people are affected differently by Climate Changes depending on where they live. The greatest concern of the global warming and other human-driven influences on the environment is from the residents of Washington DC, with 52 percent of Americans reporting of their worries. With the nation’s capital having the highest percentage of residents who are worried over the issue, other capitals the likes of Tennessee have also expressed the same feeling. However, reports have it that residents of New Hampshire have the least amount of concern over the climate changes. The new statistical model of opinions about global warming provides a greater degree of detail than what is available in any previous study with the same similarity. The model has used the state, congressional district, counties and city to sort out the opinions. However, that said, most studies of this nature only tend to poll people on the national level since it has been established that Local surveys are time-consuming and expensive. This is according to Anthony Leiserowitz who is the study author. There was great variation by counties in several states. While 39 percent of the respondents in King County indicated that they were worried about the issue, 61 people out of the 100 in Travis echoed the same concern. The study utilized opinions of more than 13,000 respondents which was considered as a massive national database. Additional polling also included two cities and four states which were considered to be smaller surveys compared to the national figures. Demographics that include the race may have been one of the possible reasons for such variation. Apparently this viewpoint was seen in areas with a large Latino population hence it can be said that Latinos are more concerned with this kind of a problem. Allocation of more funding towards renewable energy sources has been supported by a vast majority of Americans while another group is supporting regulation of carbon dioxide as a pollutant. And yet, still no discussion of the real health impacts of POLLUTION, not climate change. Cancer is currently sitting at 38% (with less than 20% of the population smoking), up from 25% in 1950 (when 60% of the population smoked) rising steadily at 3% per decade. Ask any doctor under the sun, pollution is the cause in the large majority of cases. When you do the math in an ultra conservative fashion, you’ll quickly realize that fossil fuels are responsible for about a million deaths per year, conservatively. Thanks Exxon!